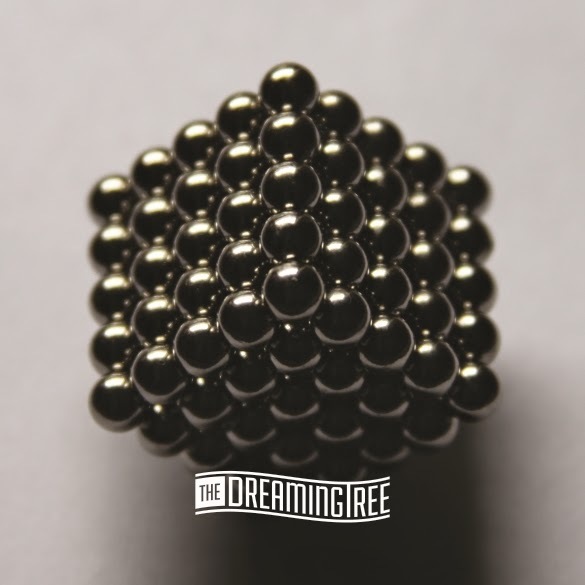 London, UK - The Dreaming Tree, a UK based alt-rock group with progressive leanings, announce the May 4th release of their anticipated new album “Silverfade”, via their own Bombsite Productions label. “Silverfade” is the band's first new release since 2010's “Progress Has No Patience”, and takes the progressive leanings of that effort and marries it to a more aggressive edge, whilst retaining the diversity of the band's earlier recordings. “Silverfade” is The Dreaming Tree's fourth album release, and first to be supported with worldwide distribution. This new album has 14 tracks of genre-hopping music, including the live favourite “Zero To Type One”. The Dreaming Tree will be undertaking a substantial touring cycle in support of the album.